The private balcony of this room is a wonderful place to enjoy Gwalior temperate climate and views of the hotel's magnificent gardens. Furnished with a chic table and comfortable chairs, guests can enjoy 24-hour, in-room dining, while delighting in the balmy breezes and melodious bird song. From the comfort of the room, in the privacy of the balcony, or while relaxing in the bathtub, guests are afforded uninterrupted views of the hotel's lush gardens and towering, tropical trees. 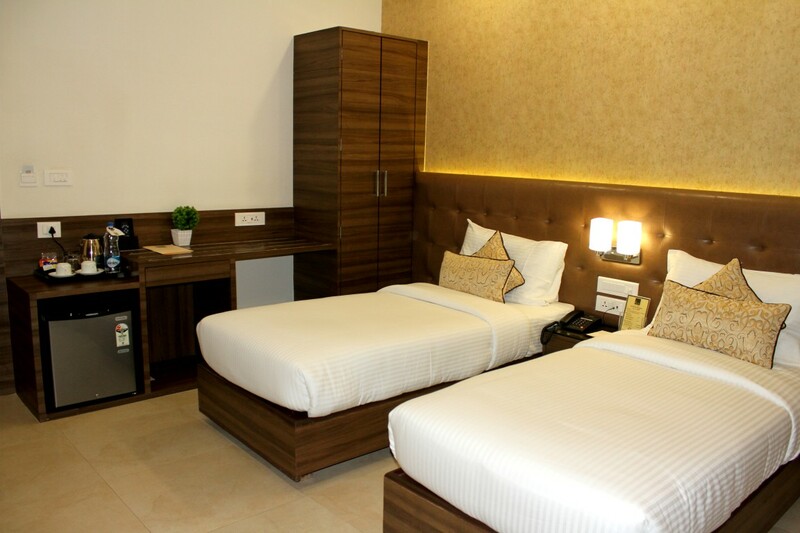 Blessed with a temperate climate, The hotel, ramaya is a wonderful place to spend time on business or leisure. 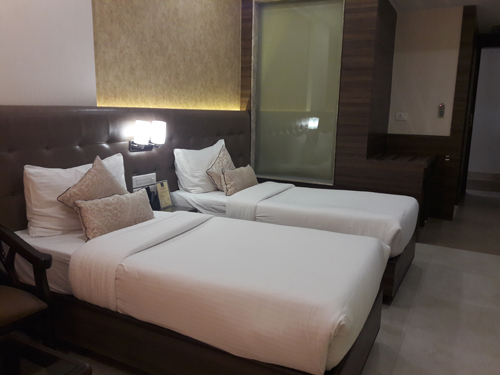 The centrally air conditioned Hotel Ramaya have all luxuries, premium facilities and amenities that you expect of a three star category hotel in Gwalior. 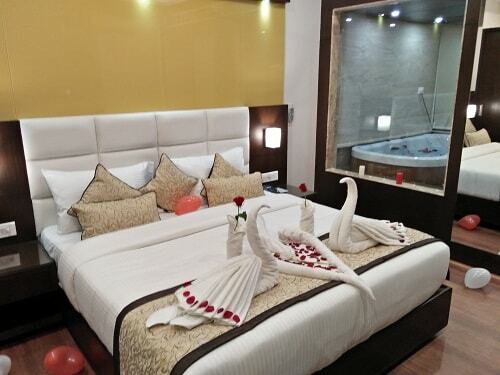 The majority of our beautifully designed rooms boast of comfort and excellent services. Combining subtle touches with luxurious contemporary comforts, rooms at Hotel Ramaya exude a sense of understated style that warms the heart. 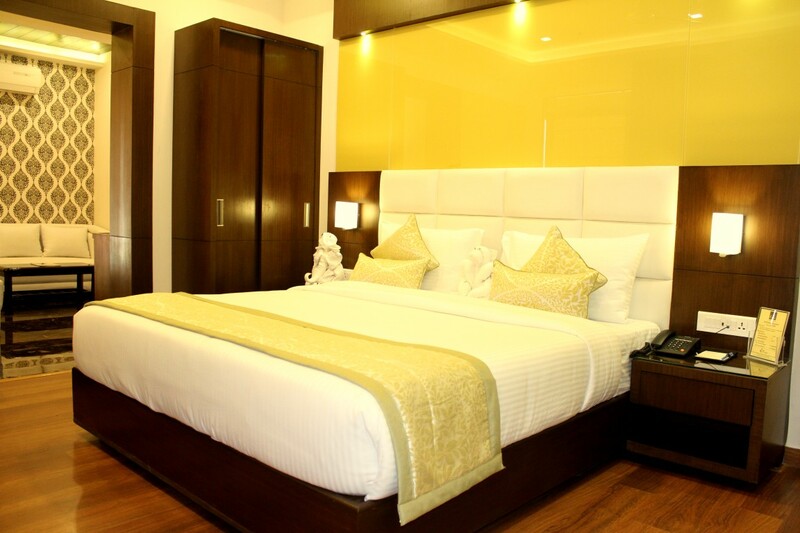 Hotel Ramaya Gwalior, welcome its guest to experience an artful balance of contemporary elegance and modern design. Ramaya is located at the centre of the city surrounded by beautiful natural greenery which will make you feel tranquil and its just 5 min away from Railway station.